I have remembered it shows my pro licence never expired while Services expired ,days ago. Sorry for the confusion. You are correct in that your license never expires. But it is only valid for versions of the software that were released while your services were valid. Since 9.1 is being released now, it does not qualify as a free upgrade for services that expired in May. 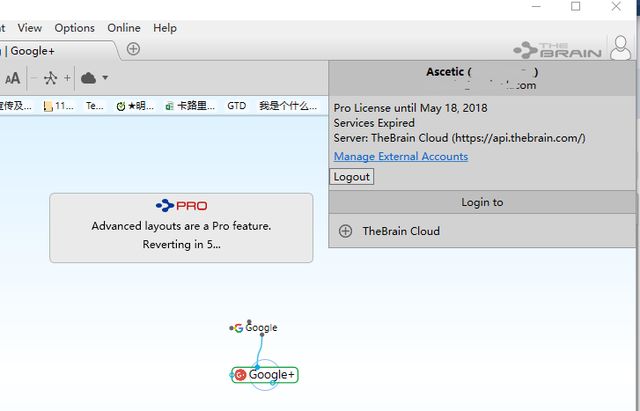 If you install 9.0, you will go back to full pro license features. FYI, since the main improvement in 9.1 is better syncing (which you can’t do without services), you aren’t really missing anything by going back. Version 9.1 is an upgrade that is free for users who purchased after April 1, 2018 or who have services as of July 1, 2018.